The album YOKOHAMA is one of these moments. YOKOHAMA not only refers to a city with a port whose 150-year history coincides with Japan's acceptance of western culture. It also symbolizes the place called the harbor, with its back-and-forth movement of things and culture, and intersection of people of various cultural backgrounds. The harbor makes us think of water. Water in turn is a reflecting mirror, and the images reflected between the waves are changed by the water's surface or the wind that ripples it. 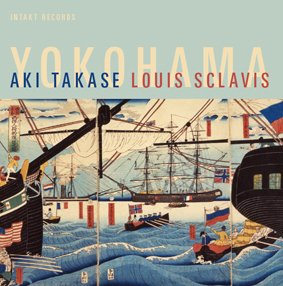 A few small dramas, in which fragments of that story are described sonically by the dialogues between Takase and Sclavis, were gathered together to become this album. In old Yokohama, the port town of over a century ago, the modern world--where events intersect and make an impact on a daily basis through the Internet and where culture and society can no longer be perceived only as local phenomena--surfaces as a double exposure. This is a theme that connects to the present time and its increasing otherness. 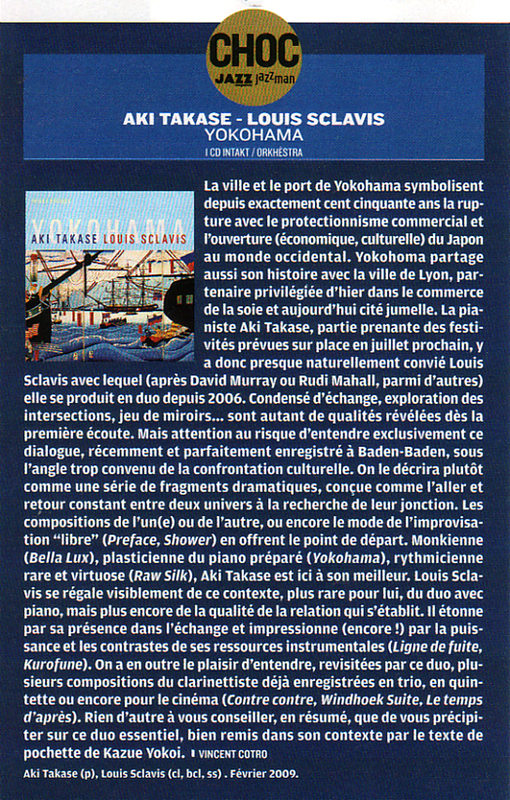 Diese erste CD von Aki Takase und Louis Sclavis ist hälte eine grossartig geglückte musikalischen Begegnung fest. 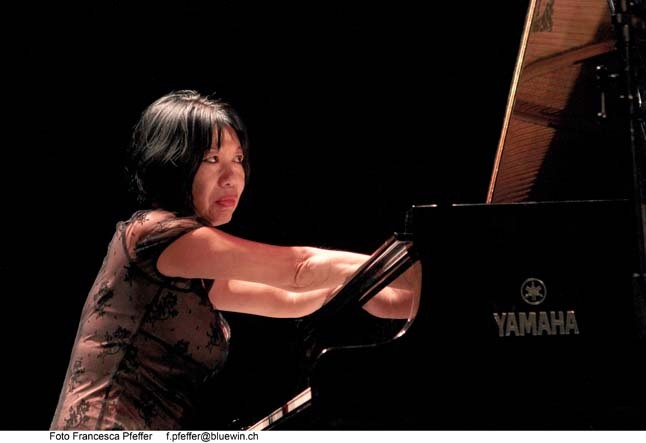 Nach einer Tournee im Frühjahr 2009 ging das Duo in Baden-Baden ins Tonstudio und nahm 13 Stücke und Improvisationen auf. «Zuletzt», sagt Louis Sclavis, «geht es immer um Emotionen. 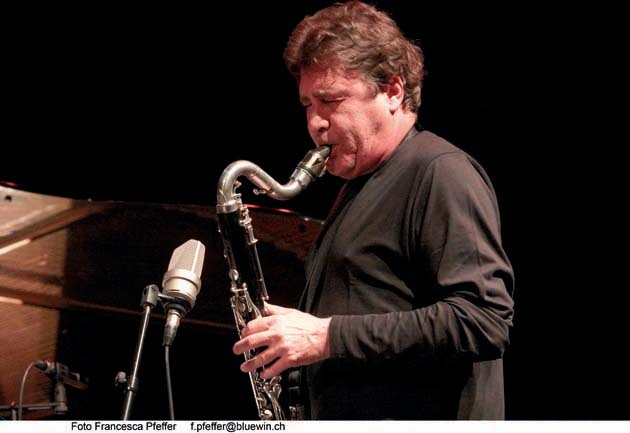 Egal, in welchem 'Stil' oder Genre du spielst, mit welchem musikalischen Material du arbeitest, welches Instrument du spielt – was zählt ist, dass man gemeinsam etwas Neues ausprobiert, etwas Neues erfindet. Wenn es unter den Musikern stimmt, wenn zwischen ihnen die richtigen Emotionen aufkommen, dann entsteht im Moment etwas, das nur hier und jetzt und in dieser Konstellation möglich werden konnte. Das sind die Momente, die wir suchen.» «Einen dieser Momente halten Sie mit dieser CD in den Händen», schreibt Christian Rentsch in den Liner Notes.